Is there a better alternative to Comic Bookie? Is Comic Bookie really the best app in Illustration category? 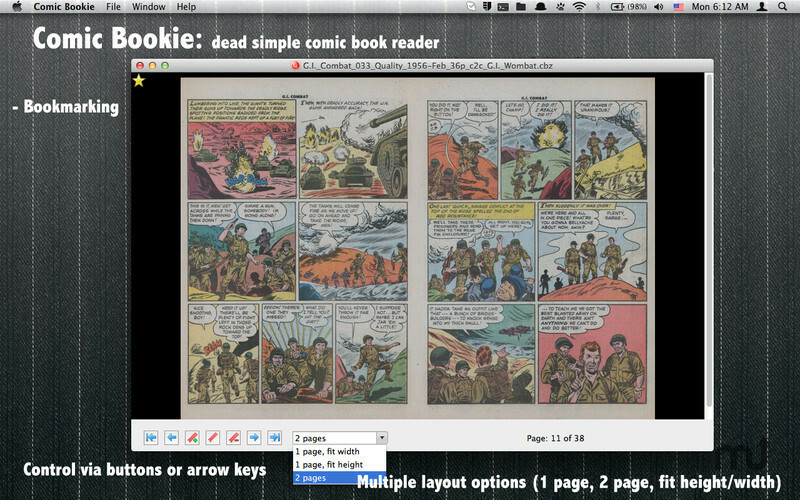 Will Comic Bookie work good on macOS 10.13.4? Comic Bookie is a simple-as-pie comic book reader. Fast and to the point. It lets you view comics quickly and easily, with very little hassle. Just open a file with Comic Bookie and start reading. To get started, try searching for public-domain comic books on archive.org. Comic Bookie needs a rating. Be the first to rate this app and get the discussion started!